Author of the idea: Gusti Risyadi Noor, author of the mq5 code: barabashkakvn. 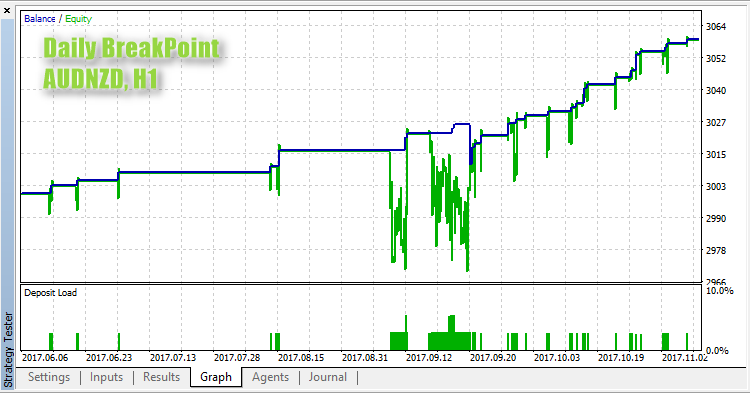 Breakout of the daily bar at the distance of "Daily Break" points. 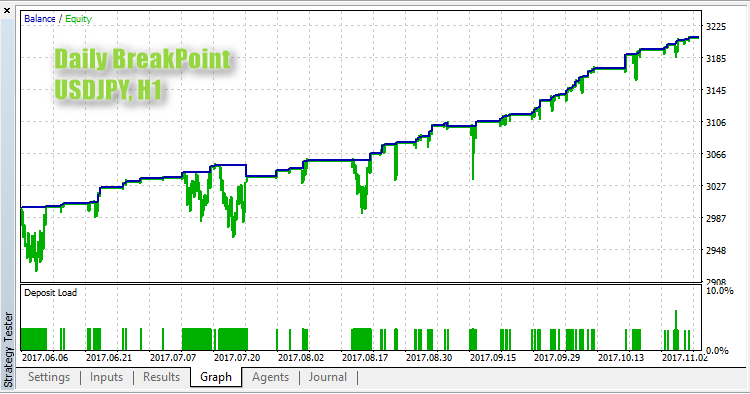 "Daily Break" Trailing step - trailing step value.